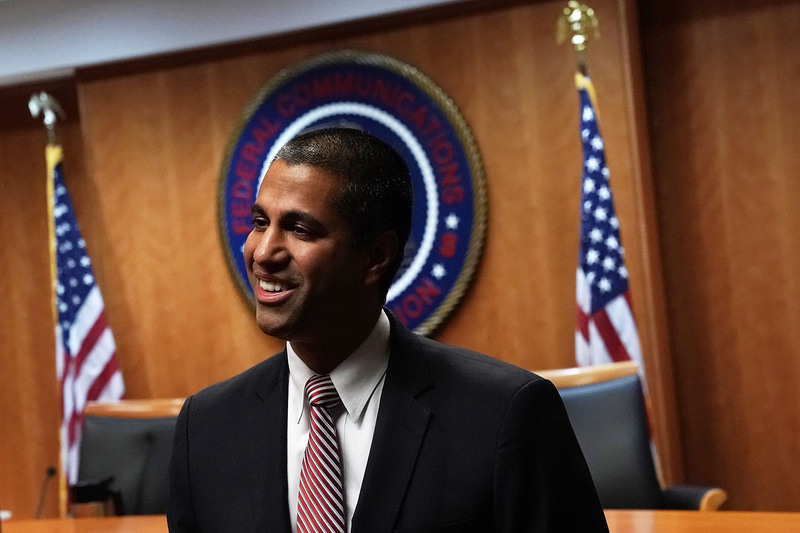 Huge numbers of people are upset at the FCC’s decision to undo its own highly popular net neutrality rules. But the grand plans to undo this mischief being announced left and right should be taken with a grain of salt. Unfortunately, it all comes down to politics. 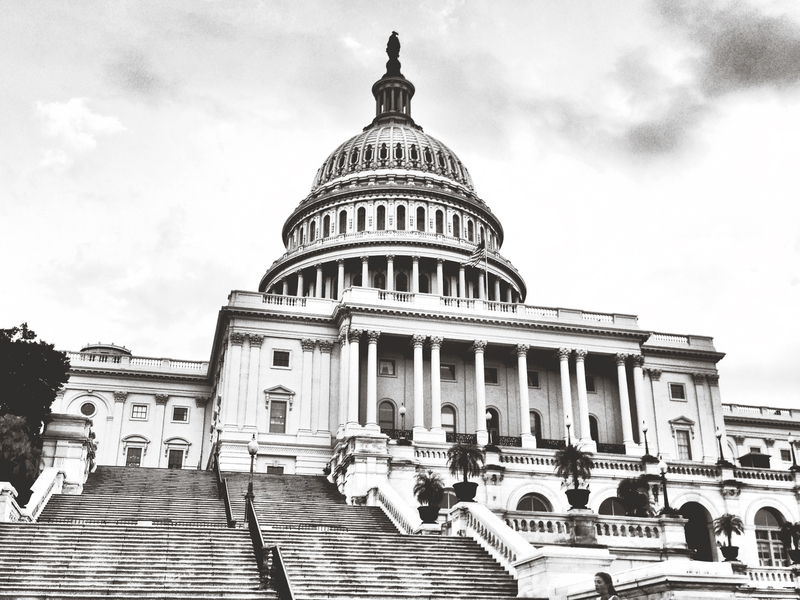 Several senators and members of Congress have prominently stated their intentions to overturn the FCC’s rule via the Congressional Review Act. This 1996 law allows Congress to undo regulations issued in the last 60 legislative days; it’s basically an expedited way for Congress to correct a wayward agency. But although the CRA was wielded effectively many times this year, most memorably to eliminate the FCC’s broadband privacy rule, that doesn’t mean it can be redeployed to do the same thing to Restoring Internet Freedom, the order eliminating 2015’s net neutrality rules. Simply put, it’s because a CRA disapproval is still legislation, and legislation requires a majority vote — something the Democrats, the only party reliably aligned against the new order, just don’t have. Here’s what needs to happen for a CRA repeal of the FCC’s order to happen. First, the rule needs to enter the federal register. This takes a little while — expect it early next year. So despite chatter happening right now, nothing can really be done until the rule is official. The one nice thing about the CRA is that it’s easy to squeeze into the legislative calendar: it only takes 30 senators to put it on there; it can be called to order quickly; and can’t be filibustered. So at least it won’t get smothered in some committee. But while it’s easy to start, it won’t be easy to finish. Say the bill is introduced in the Senate by Democratic leadership. With the surprise victory of Doug Jones in Alabama, that puts the count at 47 Democrats and 2 Independents likely to vote with them. Senator Susan Collins (R-ME) has in writing indicated her opposition to the FCC’s plan, and for argument’s sake let’s say she breaks ranks to vote with the Democrats on this. That still leaves things 50-50, and Vice President Pence is definitely going to break that in favor of the Republicans. So in the Senate, a second Republican (at least) will need to be convinced to join in on this Democratic plan. It may be that a few Senators are on the fence, but the political calculus involved here is hard to read. Is it worth crossing the aisle for net neutrality, an issue their voters may not even have heard of before last year, and may have forgotten about by next? After all, leaving your partisan herd is not an action without consequences. And the Democrats might not have much to trade for this hypothetical Republican’s cooperation. But let’s say for argument’s sake that it passes the Senate and goes to the House. Here the Democrats are outnumbered (at present) 239-193. That’s rather a larger gap to bridge. If you have any ideas as to convincing more than 20 Republicans to join the other side in restoring what many view as an encroachment of big government on the rights of private individuals (read: corporations), I’m sure Democratic leadership is all ears. Perhaps it won’t take that many. After all, 15 Republicans did vote against the CRA-based repeal of the Broadband Privacy Rule earlier this year. If we consider them to be on the side of the Democrats here, that leaves six or seven more (depending on timing and special elections) needed to turn. And let’s say that happens. Where does a bill go to become a law? The Oval Office. If you think a bill reestablishing an Obama-era regulation opposed by almost the entire Republican party is going to be signed by the president, I’ve got some bad news for you. Even if a CRA repeal of Restoring Internet Freedom is DOA, we should do it anyway. First, because it’s cowardly to simply abandon an important issue because the chance of success is nil. This is something people care about, and our elected officials should be pursuing it doggedly. If the issue remains in the background, opportunistic and lily-livered politicians can bide their time, waiting to see what the consensus is, or chime in on the winning side just in time to take a small share in the glory. But if a vote is forced, then they’re forced to take a position sooner rather than later — in this case, it would be well before the midterm elections. Representative Marsha Blackburn (R-TN) has proposed a half-hearted “Open Internet Preservation Act” we won’t discuss here — it’s not going to happen, it wouldn’t help if it did and Blackburn isn’t someone you want writing this kind of legislation. Among other things, she thinks it’s the ISPs’ job to police content, and voted to kill the Broadband Privacy Rule. More promising is the idea of lawsuits challenging one of several aspects of the FCC’s new rule. 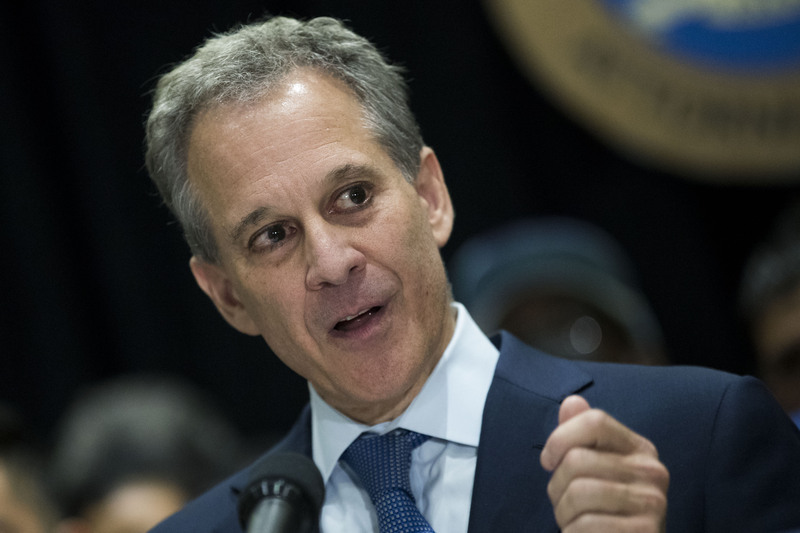 New York Attorney General Eric Schneiderman has been very vocal in his criticism of the FCC, and is planning a lawsuit on the basis (I gather) that the public comment period — required for new rules although the content of the comments need not inform the result — was inadequately administered and as a result “corrupted” by stolen identities and potentially Russian agents. Challenging the rulemaking process isn’t a permanent solution. It’s challenging the rule itself that’s most likely to bring results. Challenging the rulemaking process isn’t a permanent solution, but it’s possible that the new rules could be delayed or removed from effect temporarily while the issue works its way through the courts. It’s challenging the content of the rule itself that’s most likely to bring results, at least on the litigation side of things. The Administrative Procedure Act requires that rules not be “arbitrary or capricious.” At the base of the entire new rule is a definition of how the internet works that is technically inaccurate, and if litigants could show that this definition was chosen essentially arbitrarily (i.e. it was used regardless of merit), or merely because it supported the FCC’s preferred rules, the entire thing would come crumbling down. Theoretically. In reality such a court case would likely take years and may get escalated to the Supreme Court, because that’s where the most relevant and highly contested precedent was set, in 2005. That could take years to resolve — and in the meantime we would be stuck with the new rules. Unfortunately, nothing is likely to prevent net neutrality from being dismantled while we watch. Even the best-case scenario won’t prevent the rules from coming into effect as planned (later this year, after the Office of Management and Budget approves it), and even if Democrats were to sweep the midterms, they would still face a veto for any proposed legislative solution. That said, staunch opposition at high levels and ongoing lawsuits present a powerful disincentive for ISPs to engage in any questionable behavior, however technically lawful it may be. They’re playing a long game themselves, and won’t risk intensified future regulation (when the FCC flips again) for short-term gains. You can expect grey-area practices like zero rating to make a comeback, though. Any or all of these methods will be attempted, but not much can happen until the rule is entered in the federal register, which could be several weeks or a month from now. For now your best bet is to make sure your elected officials don’t forget that this is an issue voters care about. Net neutrality wasn’t built in a day, and it won’t be restored in one, either — this fight has been going for decades, and it won’t end any time soon.